People are talking about heaven. People have questions about heaven. They want to know if heaven is a real place, and they want to know how they can get there. The purpose of this study is to educate, equip, and enable you to offer answers about the heavenly hope that is within you. In each session we’ll dive into God’s Word and discover what He says about heaven. 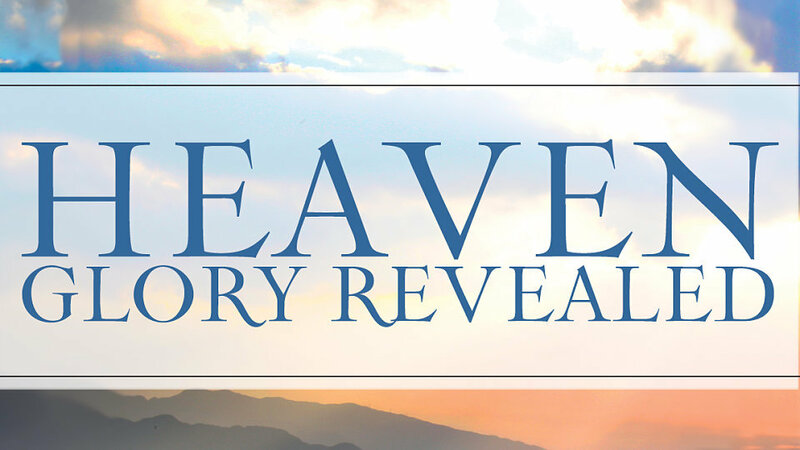 We will also uncover ways to help others sweep away their misunderstandings about heaven and replace them with a revelation of heaven’s glory. This study should also encourage you to find a renewed hope in heaven as a believer. Gaining a fresh vision of your future home will capture your heart, your mind, and your focus perhaps as never before. You can buy the series HERE on CD and HERE on DVD.